There are 2 x 65 page packs in both Print and D Nealian font. 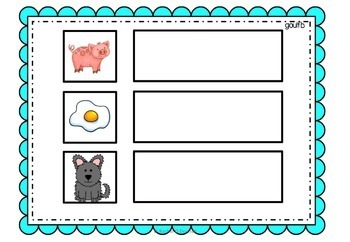 This is perfect for independent literacy centers for your kiddo's. To use these, laminate the mats and the puzzle strips. 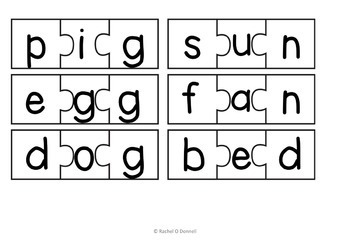 Cut out the puzzle strips and have your kiddo’s build the words inside the mats to match the pictures. 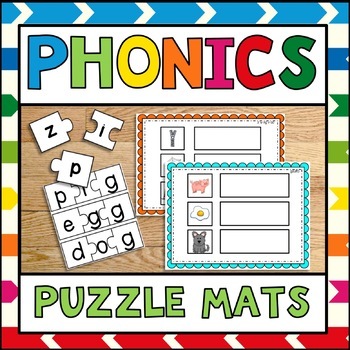 Alternatively, your kiddo’s can just use a marker to write on the laminated mats or if you have plastic/wooden letters they can use those too. 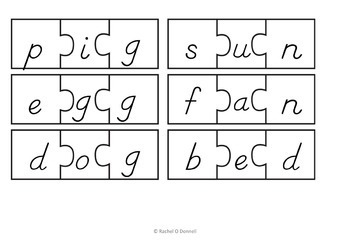 There are 3,4 and 5 letter puzzles for each books 1 - 7 that meet all your kiddos different needs.